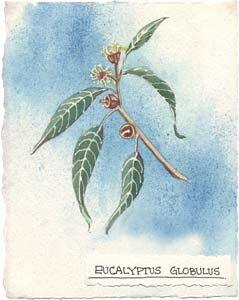 Aroma: Eucalyptus globulus has a clean sharp aroma with woody undertones. Extraction: Steam distillation from fresh leaves and young twigs. Colorless light liquid that yellows upon aging. Benefits: On the physical level the antiseptic and antiviral actions of eucalyptus globulus are useful in removing germs, naturally, from surfaces and the air. Skin infections, herpes, insect bites and wounds benefit from eucalyptus. The decongestant actions of eucalyptus benefits bronchitis, hay fever, coughs, sinusitis and throat infections. 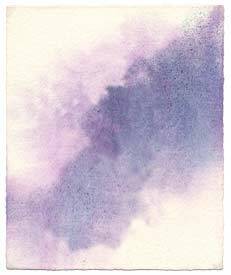 Eucalyptus helps concentration and mental exhaustion. 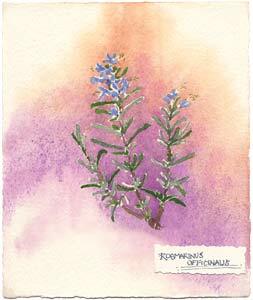 Blends: Eucalyptus globulus blends well with Thyme, Rosemary, Lavender, Marjoram, Pine, Cedarwood, and Lemon. Safety Precautions: Externally non-toxic. Do not use orally. Keep out of reach of children and pets.